Art That Heals (Historical) Wounds. Re-enactment by Jeremy Deller 'The Battle of Orgreave: An Injury to One is an Injury to All'. 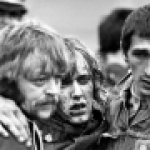 On 18 October at 16:00 as part of the conference “Dealing with the past” the curator Anna Bitkina will talk about an famous re-enactment by Jeremy Deller 'The Battle of Orgreave: An Injury to One is an Injury to All' was produced in 2001 by the British artist Jeremy Deller in cooperation with the British art organization Artangel. 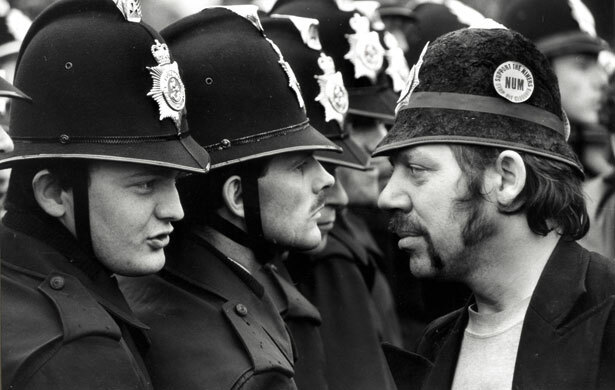 The re-enactment reproduces brutal and bloody clashes between miners and police officers in 1984 in the North of England near the village of Orgreave. More than 1000 people participated in the re-enactment, many of them former miners, and a few former policemen, reliving the events from 1984 that they themselves took part in. 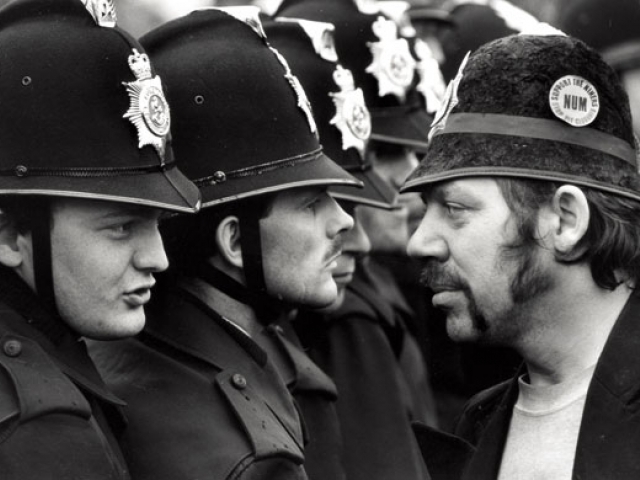 During the talk Anna will show fragments of the documentary 'The Battle of Orgreave: An Injury to One is an Injury to All' directed by Mike Figgis in collaboration with Jeremy Deller. The film combines original footage from the dramatic event of 1984 with shots of the modern reconstruction, and interviews with witnesses from 1984, and those who relived it again in 2001 during the reconstruction. The international conference “Dealing with the past” is organized by the Sakharov Centre, the Goethe Institute Moscow, the Hungarian Cultural Centre and the Embassy of Sweden under the patronage of the EUNIC-Cluster Moscow and in association with the Delegation of the European Union to Russia and Free Historic Society. Anna Bitkina’s presentation is a part of the educational programme accompanying screenings of 'The Battle of Orgreave' within the parallel programme of the European Bienniale of Contemporary Art Manifesta 10 that takes place in St Petersburg from June 26 till October 31, 2014.